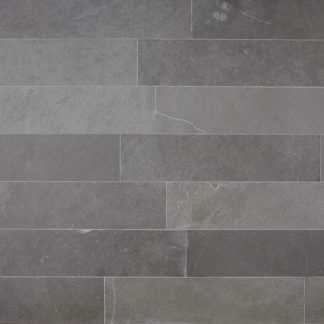 It is suitable for kitchens, bathrooms, showers and flooring of any nature interior and exterior. 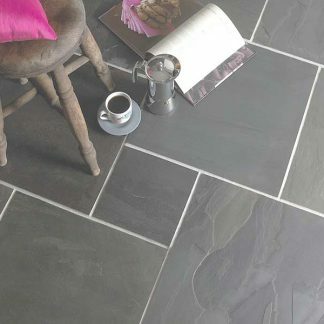 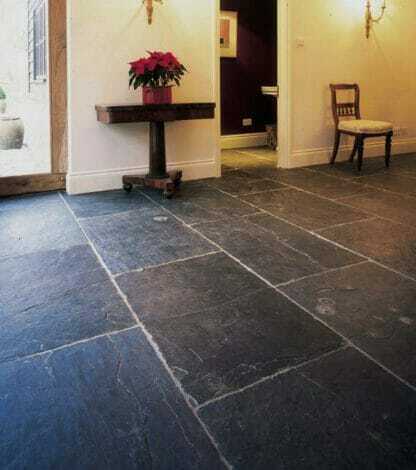 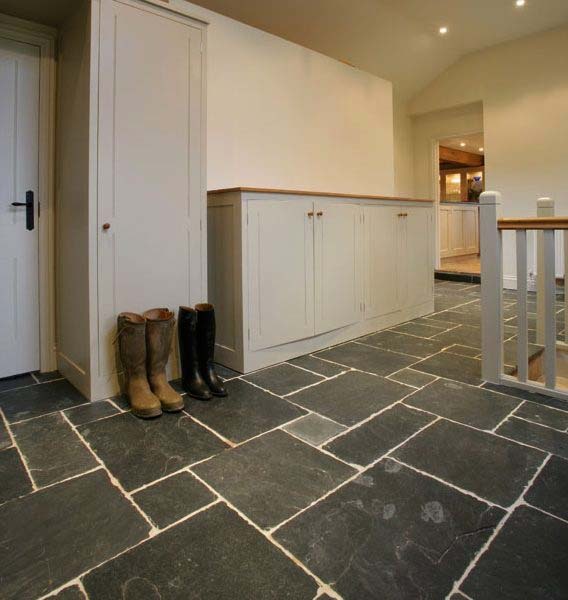 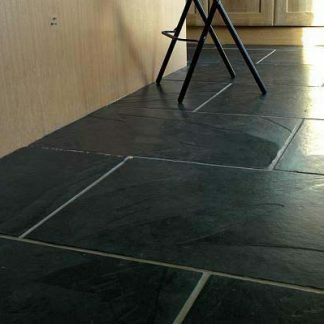 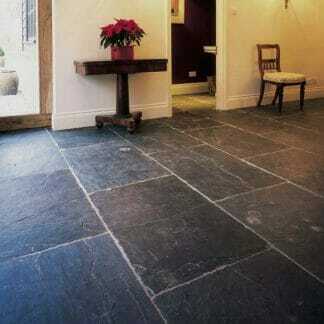 Slate flooring is much easier to maintain than many would have you believe. 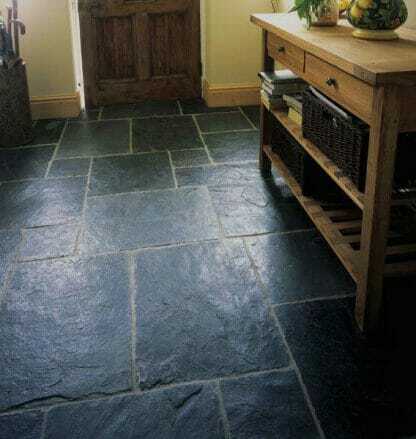 It is advisable not to use traditional bathroom cleaners and scourers, but instead a mild ph soap. 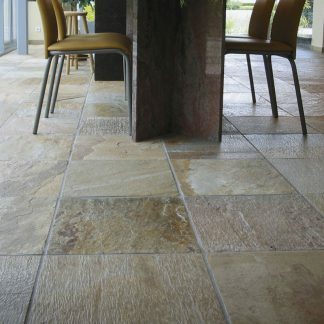 There are specialist soaps available such as Easy Care but many supermarkets now supply a Marseilles type soap for use on natural materials such as limestone, marble and wood.